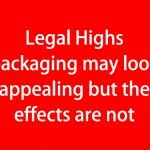 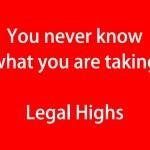 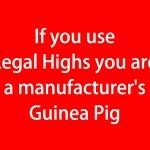 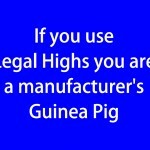 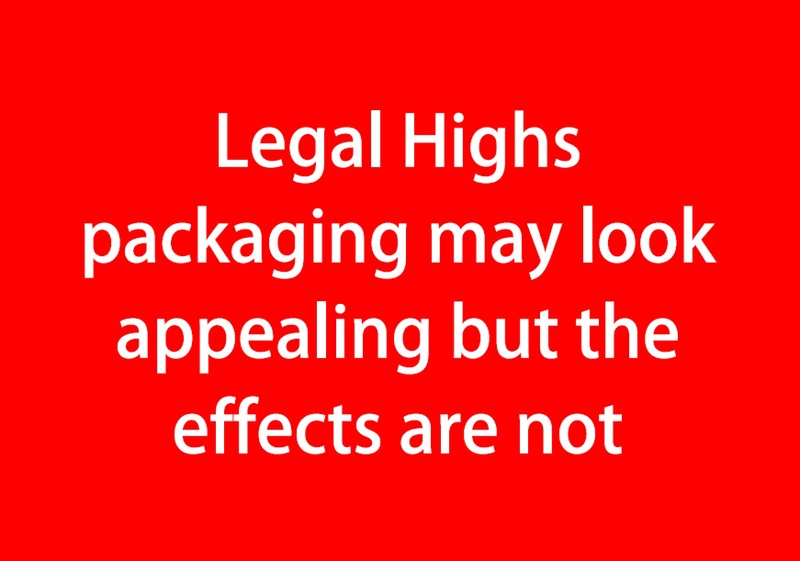 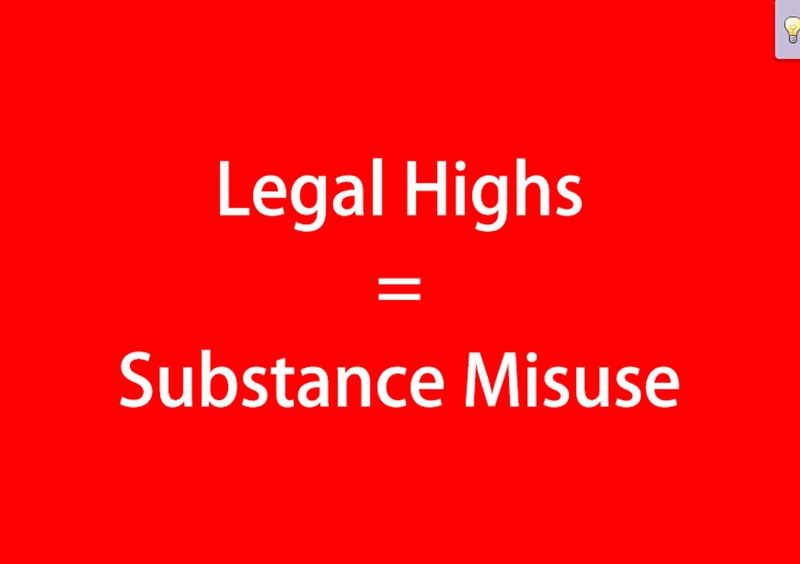 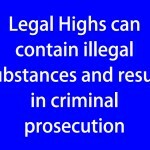 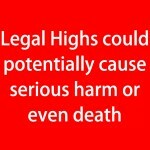 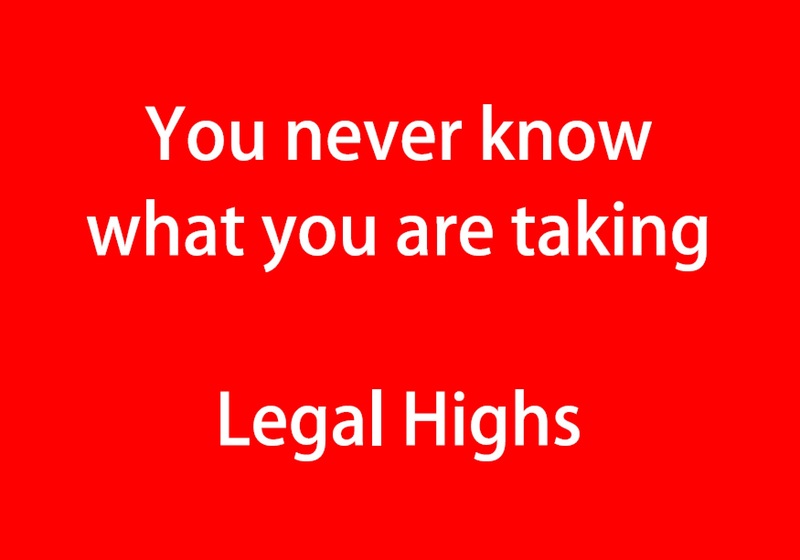 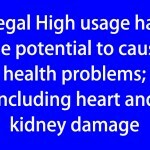 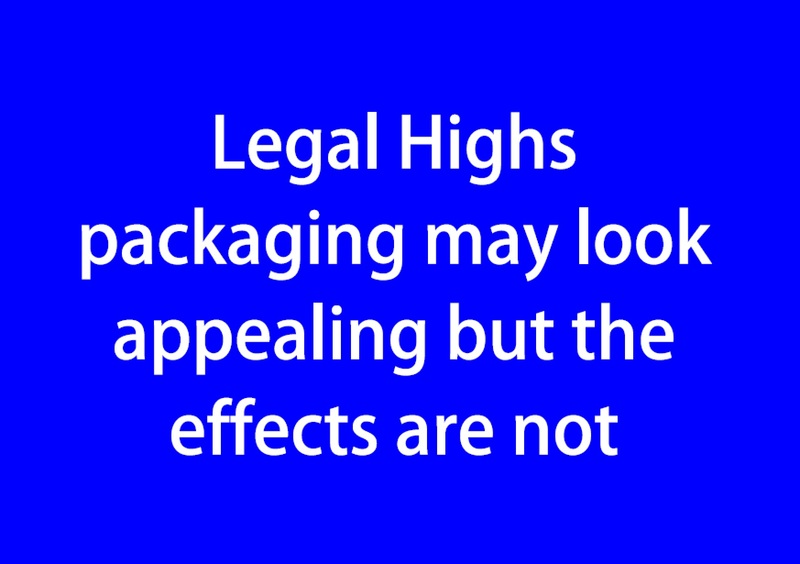 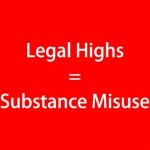 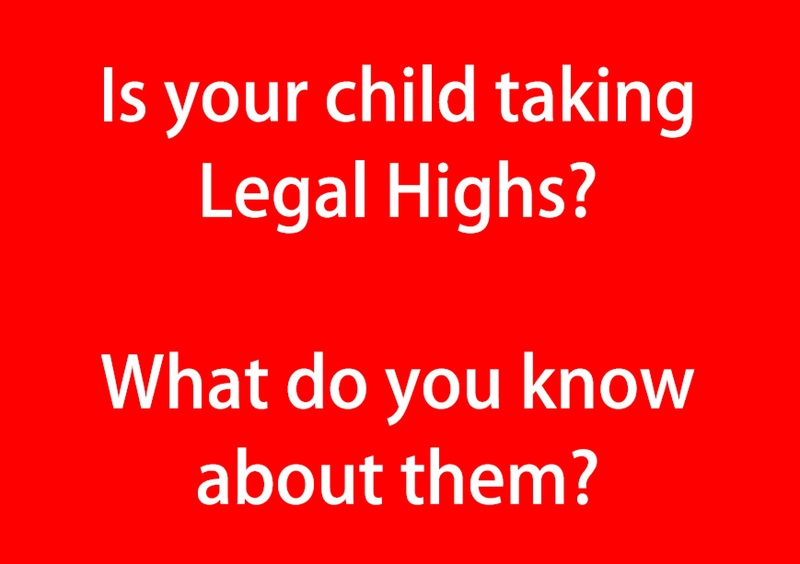 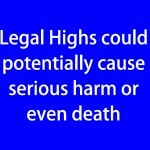 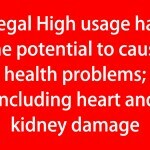 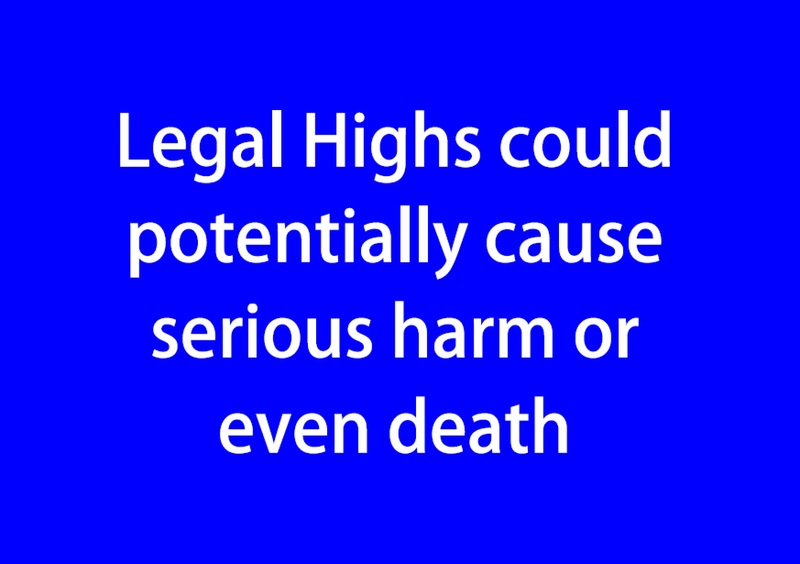 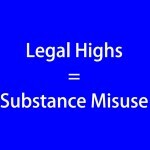 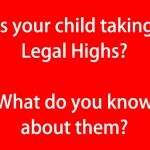 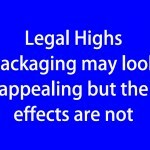 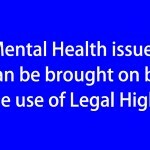 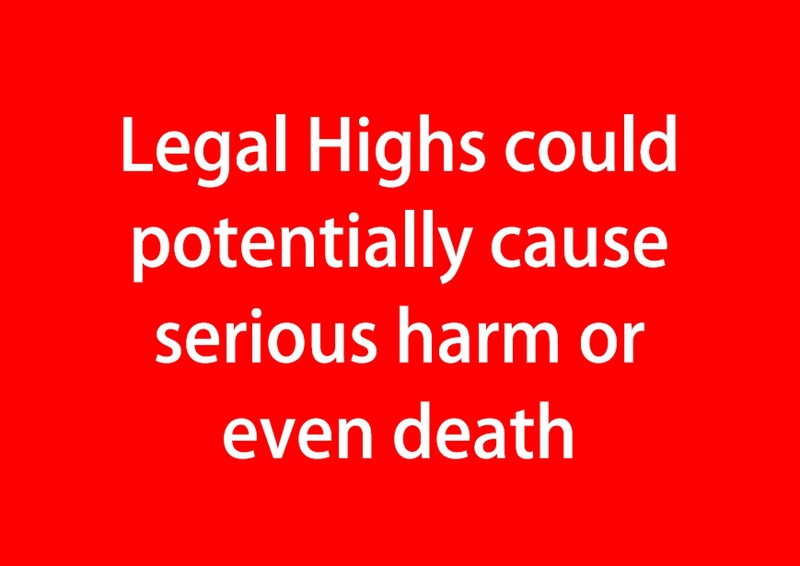 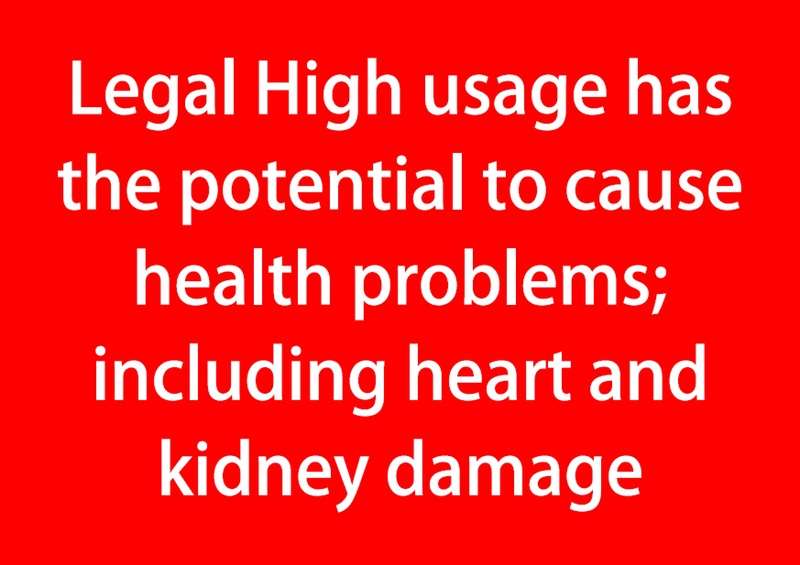 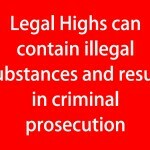 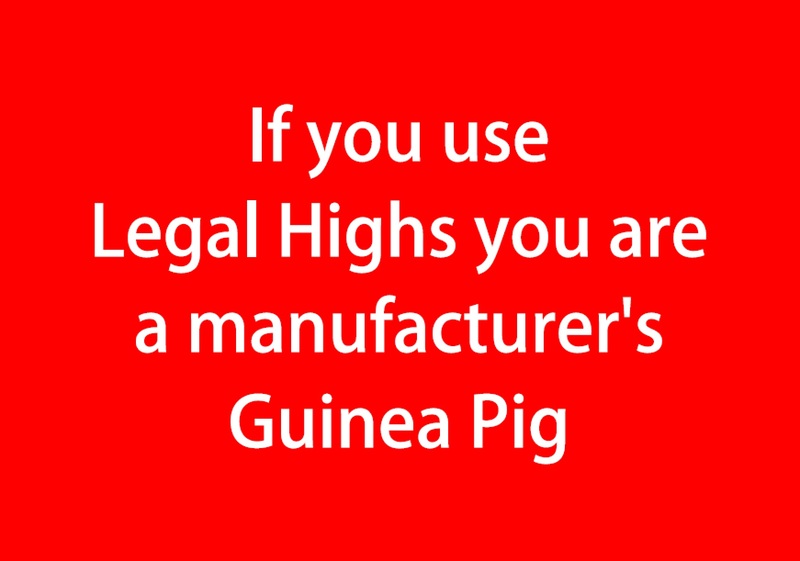 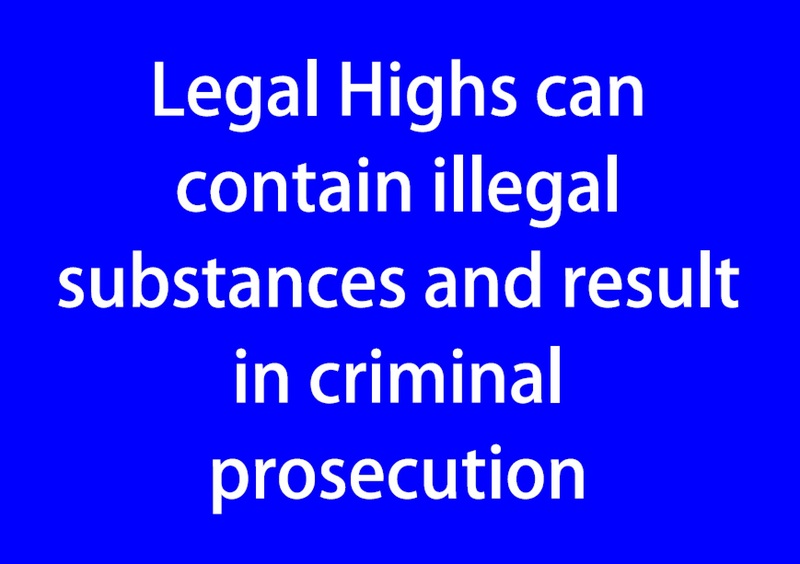 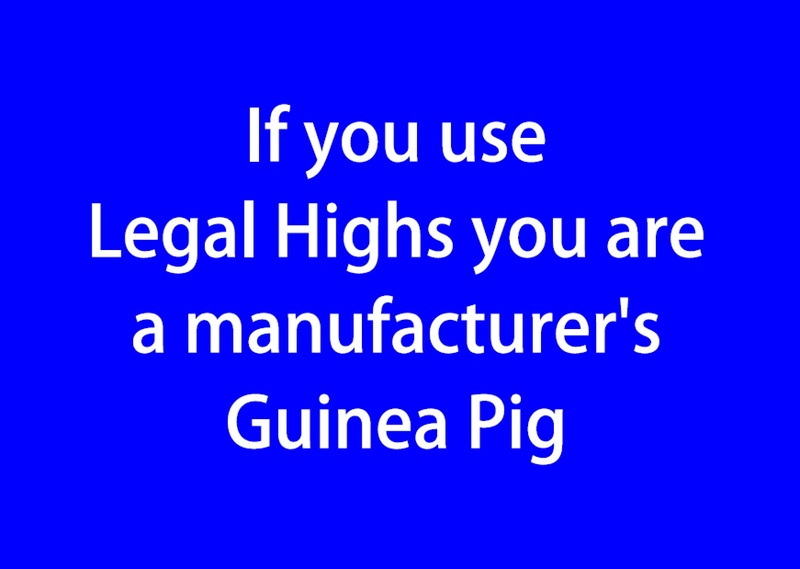 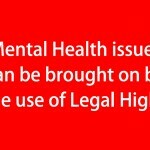 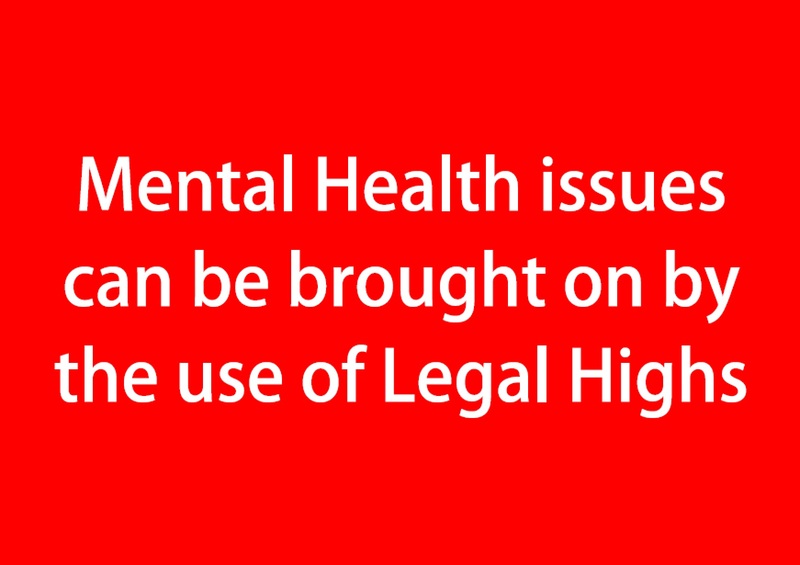 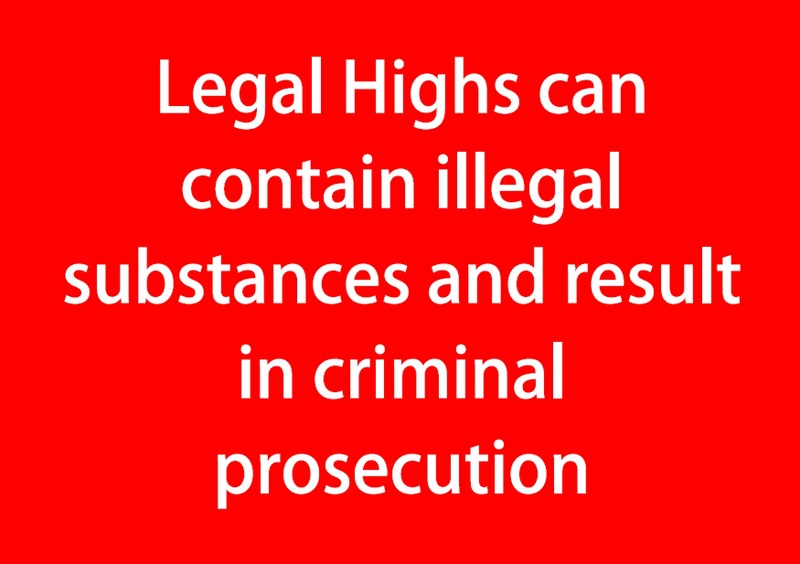 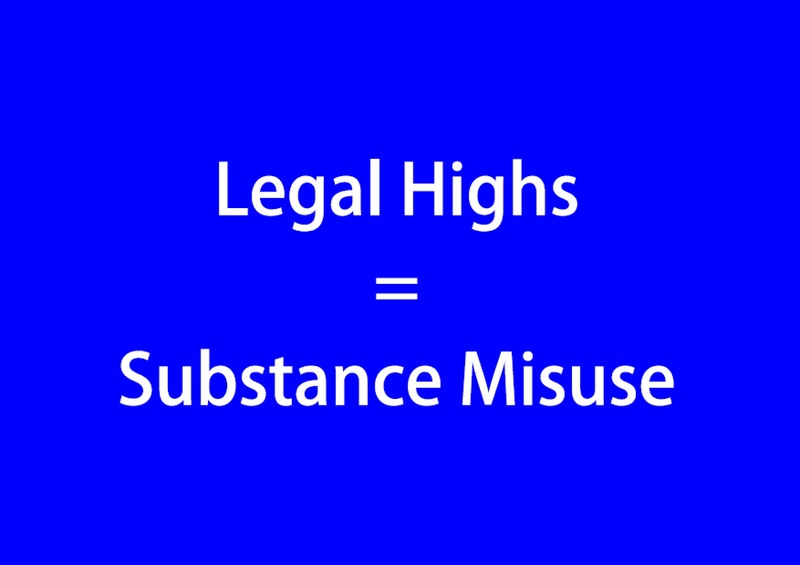 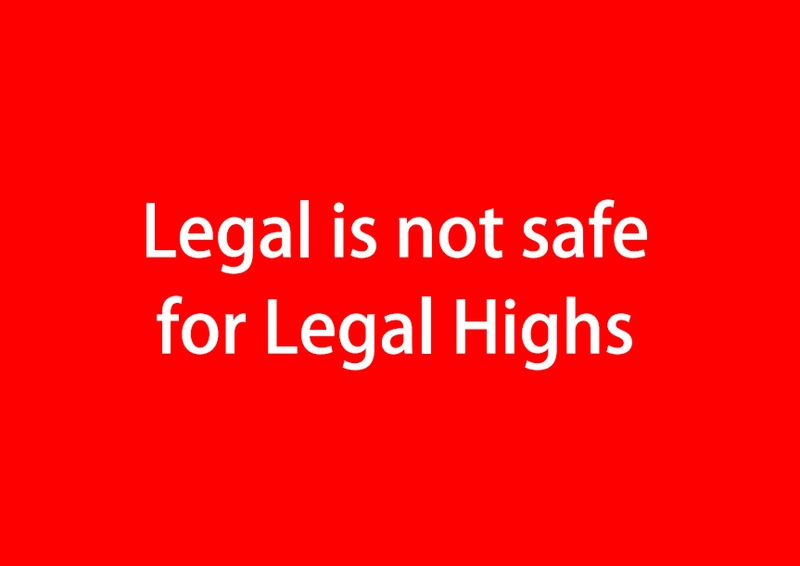 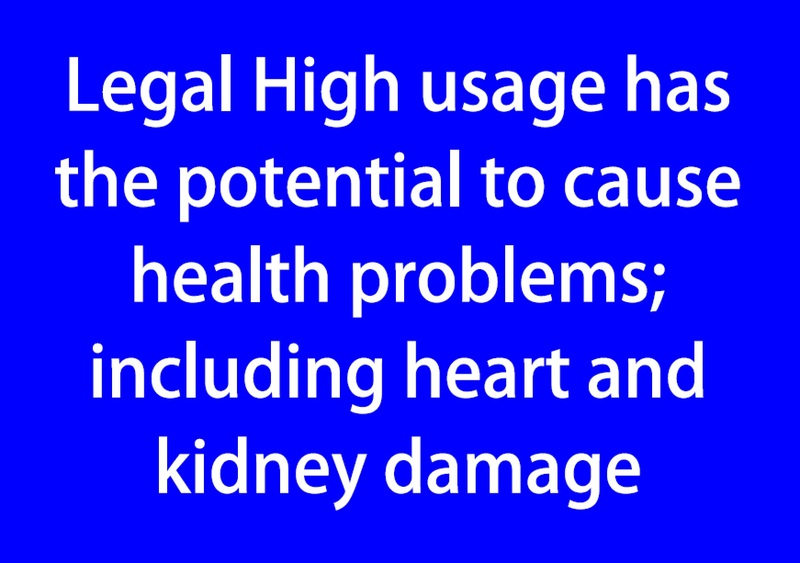 If you’re supporting the #Ill-legalhighs campaign then you’ll find resources to download in this section of our website. 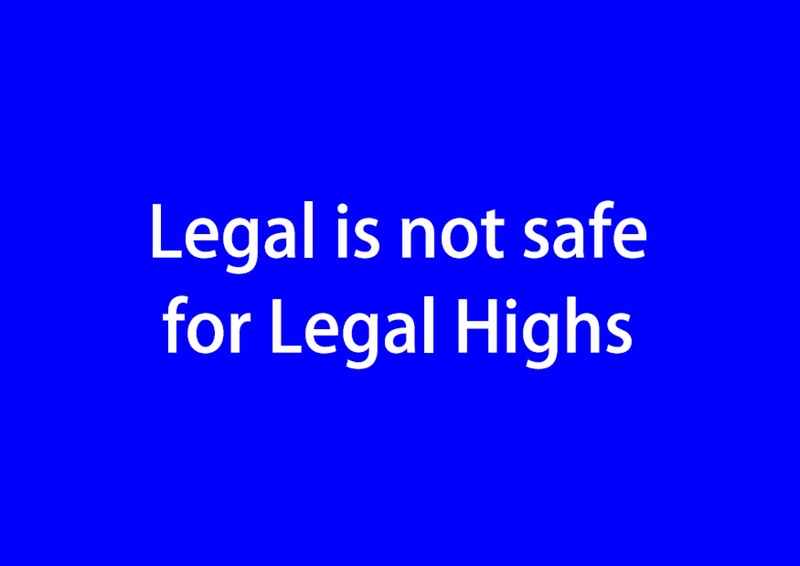 Feel free to use the pdf and JPEG files below. 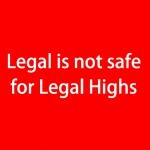 You can also use the JPEG files in the galleries below by selecting the image you’d like to use, right clicking on the selected image and then either copying or saving the images to your file.